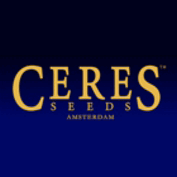 Named for the famous road movie that celebrates its 40th anniversary this year, Easy Rider is the first so-called “automatic flowering” variety in Ceres Seeds’ collection. This short, compact and auto-flowering dwarf has its roots in Russia, Afghanistan and Colombia. It is a quick and strong variety that will thrive under almost any circumstances. Flavour and effect are very much on the Indica side of the spectrum. Easy Rider has a musky, herbal scent and a pleasant buzz. It has a surprisingly big yield for such a short and quick flowering plant. The new Ruderalis and Skunk crossing is an auto-flowering variety that begins blooming according to the age of the plant, rather than the light cycle. Easy Rider normally begin flowering when the plant is growing its seventh set of leaves is.  Easy Rider is a tough little plant that usually grows to a height of 90-120 cm, and can be harvested at the end of September.